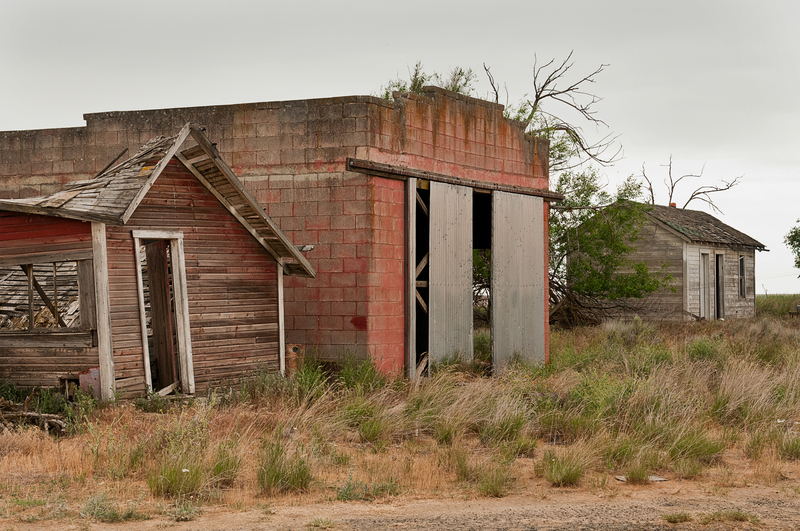 There are many camera-wielding travelers that cannot drive past an old barn, house, or an aging storage building standing and deteriorating in a field without stopping to capture a picture. And I admit that includes me. I can’t begin to, or even try, count how many wooden relics of the past I have made photographs of since I acquired my first camera so long ago; or for that matter how many different types of cameras I have used in that pursuit. 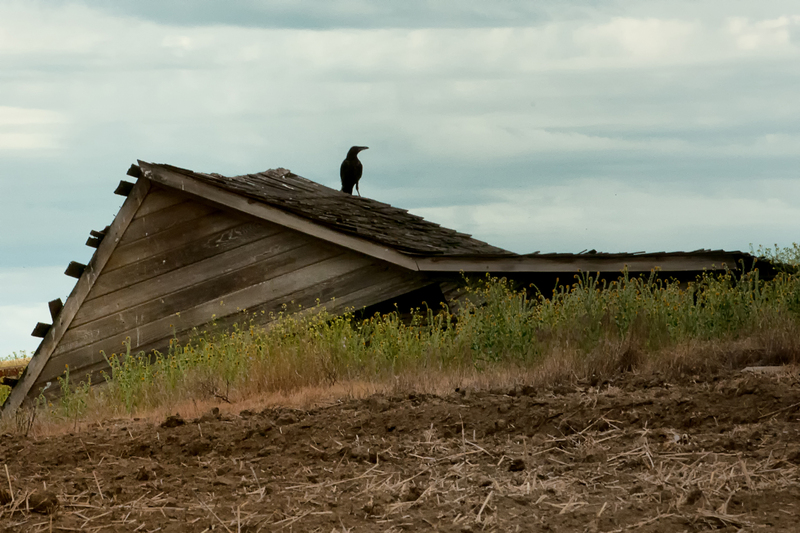 I must wonder at my reason for stopping on the many roadsides, camera-in-hand, to take a picture of some rotting clapboard structure. For a moment as I look inside I wonder about the lives of those who lived there. My wife likes to look for survivors of old plants and gardening that took place, e.g., rhubarb, and lilacs. She says the fondest thing she ever discovered was some poets’ eye narcissus (daffodil) that had survived over fifty years on their own. 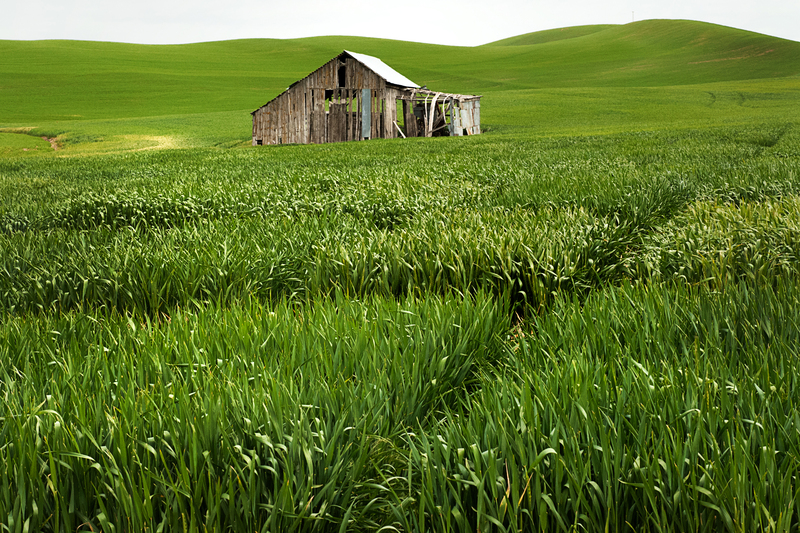 Very few photographs have ended as prints, and I suspect many readers will, like me, just file the memories away, because the act of documenting that old barn, or homestead, seemed important at the time, but when we developed the film, or downloaded our memory card, we didn’t have a plan that included dealing with the picture. Hanging on my wall I have a very large (3’x5’) print of an old mining structure I had made using a 4×5 Speed Graphic camera; and once, in the late 1970’s I had a calendar made of buildings I found locally, in the interior of British Columbia. Sadly, as one might expect, none of those structures featured in that calendar still remain. 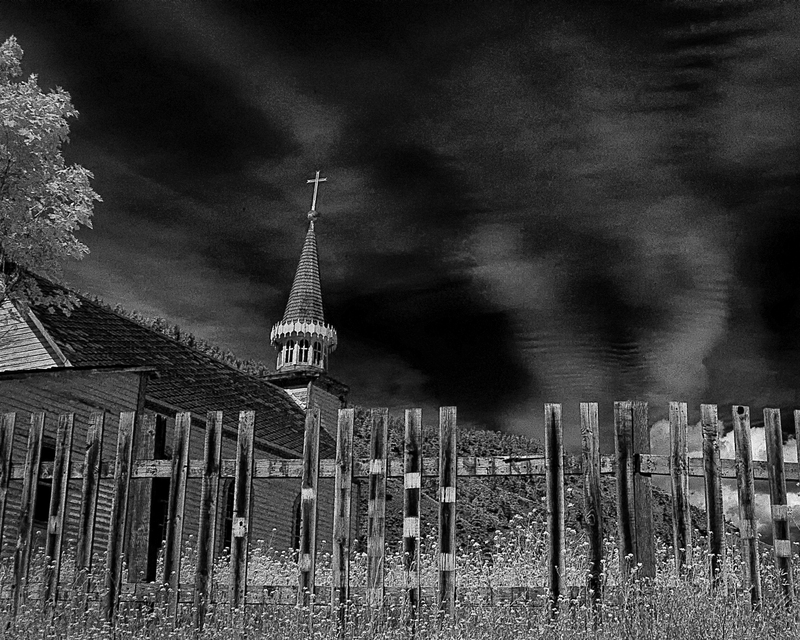 However, most of my images like that languish in files, as forgotten as the structures they were made from. What is it that makes it so exciting to discreetly, and precariously sometimes, to scramble over the barbed wire fence, onto some farmer’s private property, in spite of the “No Trespassing” signs nailed to the fence? 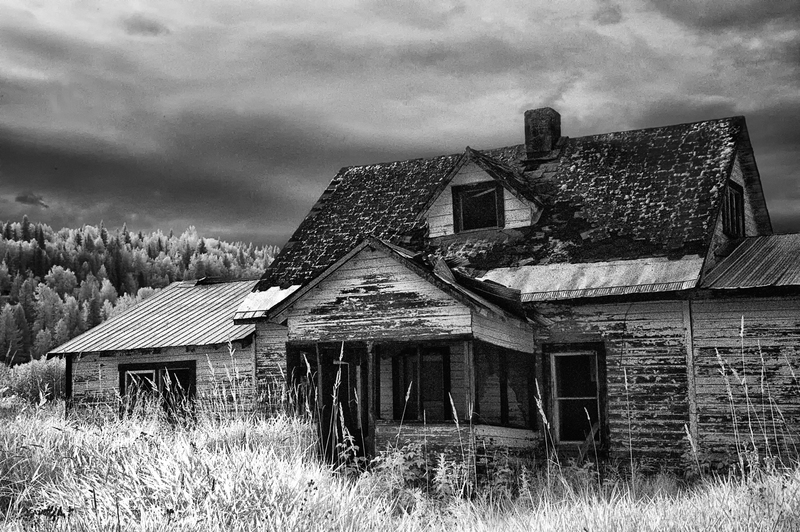 Our images rarely depict unusual subjects that haven’t been seen before or those of some architectural masterpiece; they are just of some decaying wood structure. However, those buildings are still intriguing and make us wonder about the life that was lived beside, around, and inside them, and why we need to make an exposure of that story on our camera’s sensor. I don’t believe there is any one lens, or one particular way, to photograph a building. I think the words “whatever moves you” fits best. Sometimes it’s the structure, sometimes the way it fits in the landscape. There are occasions that demand a long lens, others that call us to get close with a wide angle. My post-production might be some over-the-top effect, black and white, sepia toned, infrared, or a documentary as close to reality as I can make it. There isn’t a right or wrong way to make a picture, and in my opinion, almost any way one wants to present an image of an old building works. 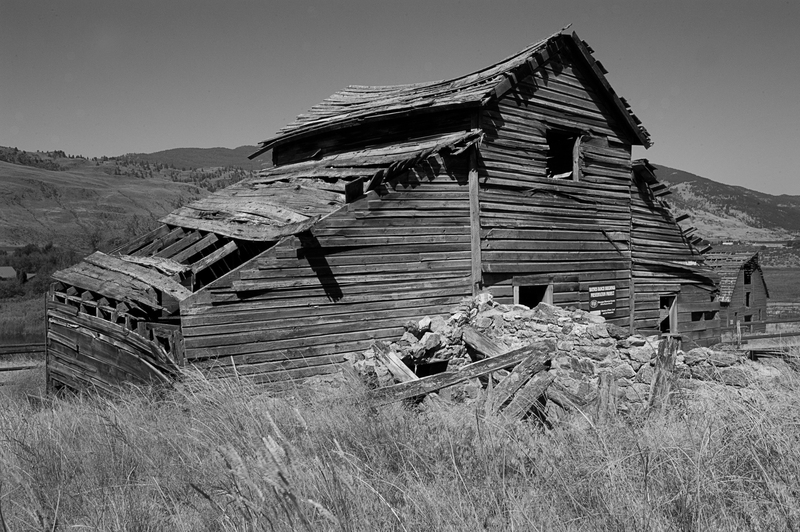 This entry was posted in Photography and tagged 4x5 Speed Graphic, aging building, british columbia, camera, camera-in-hand, deteriorating in a field, Elliott Erwitt, forgotten structures, house, old barn, photograph a building, photographer, Photographing Old Buildings, rotting clapboard structure. Bookmark the permalink. beautiful collection of photos. ..I live in B.C. and love Kamploops.. Thank you Karmami. I am pleased you like my images. Thank you for taking the time to comment elim. Thanks, I appreciate your comment Victor. Love these images. I Have always loved old buildings! Thanks Desirai. I appreciate that you took the time to comment. I too am drawn to record relic buildings, they seem to hold intrigue and wonder about lives past. It is fun. Nice collection you have there. Awesome photos & blog John. thanks for reading and thank you for you kind words Sam. I always enjoy what you have to say. I really do. And your images, here, are compelling. 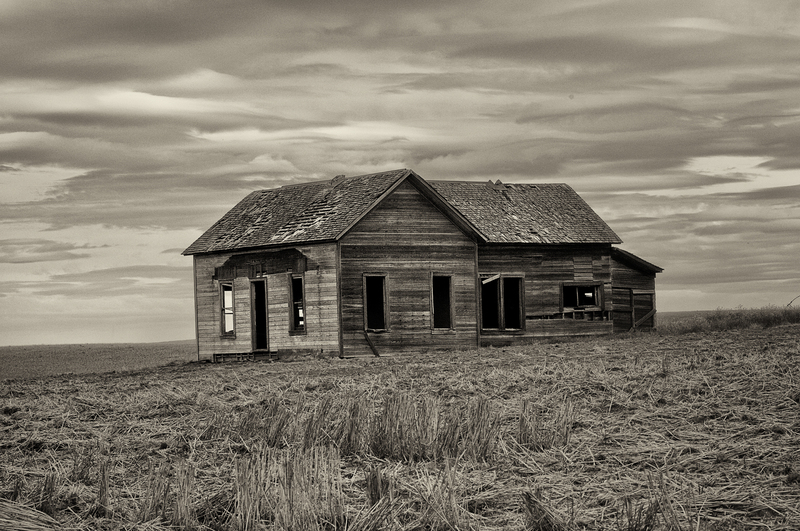 My personal favorites today are Homestead and Forgotten in the Storm. Thank you so much for saying that sir. When I stopped to photo the Homestead I could hear a peacock yelling from the nearby field. (Yelling? Hmm..it sound like it anyway). And while I was photoing the Forgotten building in the storm. A farmer stopped and explained that building was years older than a hundred. I expect as photographers, you and I capture such stories on our sensors. It is a strange thing that draws photographers to remnants of the past. I think many of us understand your fascination and find ourselves doing similar things. I love the images, they are wonderful. I am glad ya liked my images and thanks so much for your thoughts. 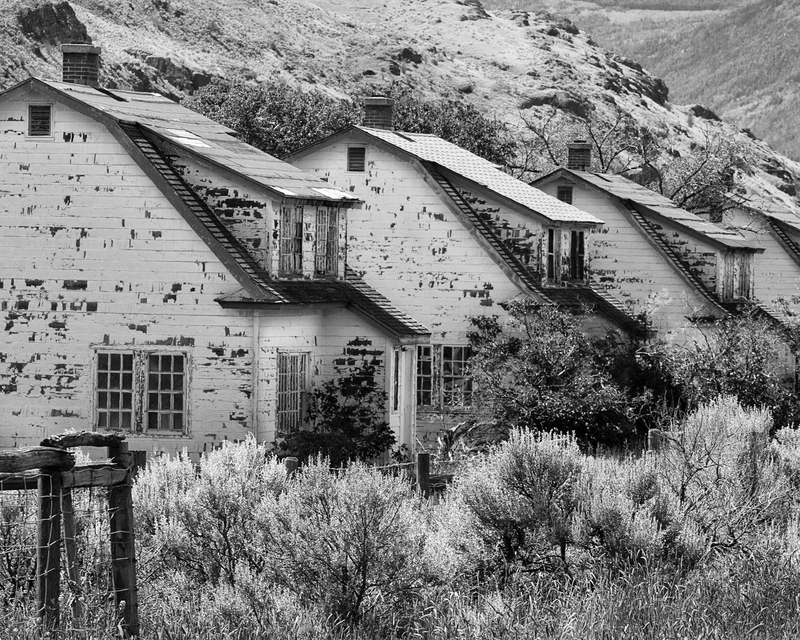 Dilapitated buildings always leave a mystery of what, why & who lived there and why they might have left. Everyone loves a mystery and by capturing that mystery in an image, we somehow imagine that reviewing it will reveal the answers. Well said Vicki – Thanks for your comment. Wonderful set of captures! I’m fascinated by abandoned places. I always wonder what caused them to end up that way. Thank you Jackie, glad ya liked my picts. Sure – Like you, I wonder. Yes, it is interesting to note that most people, myself included, would rather see photographs of old buildings than new ones. It seems there is a cultural aesthetic that resonates with the old, the passing, or the now non-existent. So much photography reflects this sensibility. I think there is a wish among many of us to recall the natural rather than the artificial, the human element instead of the machine, and perhaps a yearning for simpler times compared to the present. Thanks for posting these beautiful photographs. Thank you so much for your thoughtful comments Charles. I really liked yur words, “a cultural aesthetic that resonates with the old”. You also wrote, “a yearning for simpler times compared to the present”. Hmm..I guess I want (somehow) both. 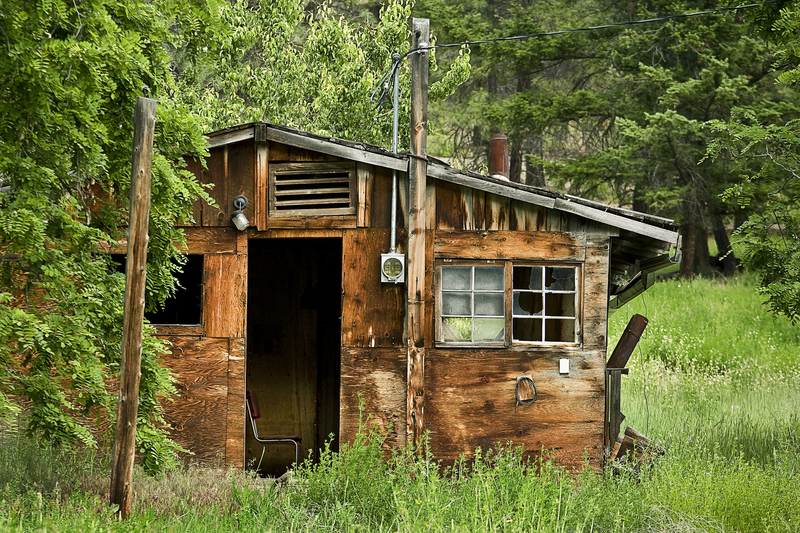 I hide out in my rural home much of the week – but I must admit that I don’t want to give up all my electronic crap…especially..digital cameras and computerized programs. I don’t miss film and chemical labs at all. And I am so pleased you like my pictures. Thanks again. Yes, All we have to do is look and be willing to wander off the road a bit. I really appreciate your comments Joshi. 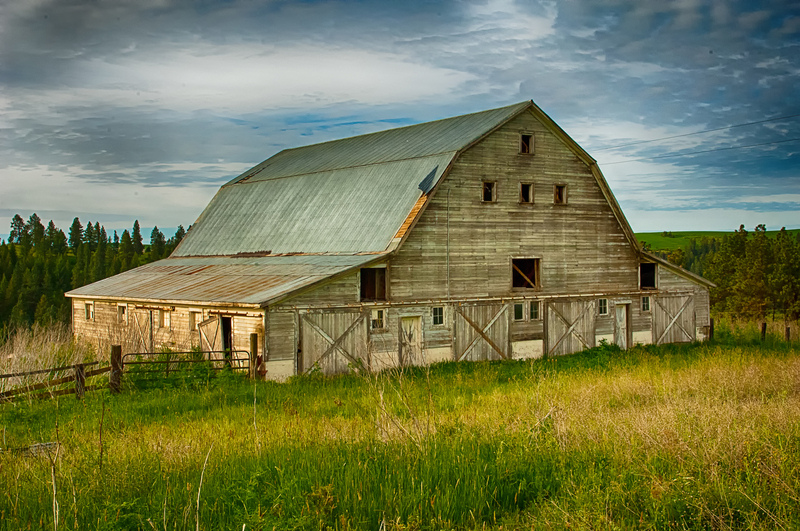 Guilty (There are many camera-wielding travelers that cannot drive past an old barn, house, or an aging storage building standing and deteriorating in a field without stopping to capture a picture. ). Ahh…I thought you might be guilty when I checked yer blog. This is a great assortment of old building images. You are correct. We all collect them with little thought of what we may eventually do with the images. Perhaps your post will inspire me to find a few in the archives and actually post them. Thanks for the reminder, and for posting your excellent photographs. I do appreciate your thoughts and thanks for the kind words. You could start rummaging around in old files…I’ll bet you have some good building shots. You could also just go wander around and make more. 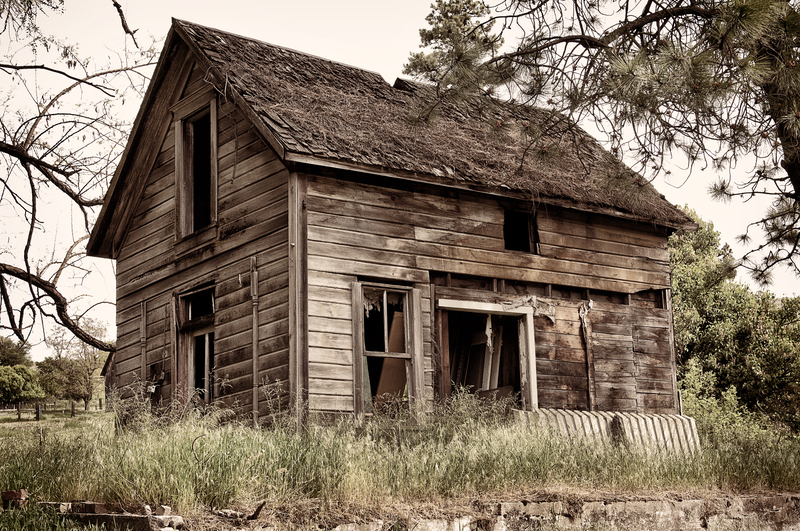 Can you suggest any great old homesteads near kamloops ? There is the Swiss Village the other side of Pinantan. Merritt has a few. My first shot was in Osoyoos, #7 is on the way to wells grey, (there are lots on the way to clearwater) You’ll find some if you take the back road to Chase.